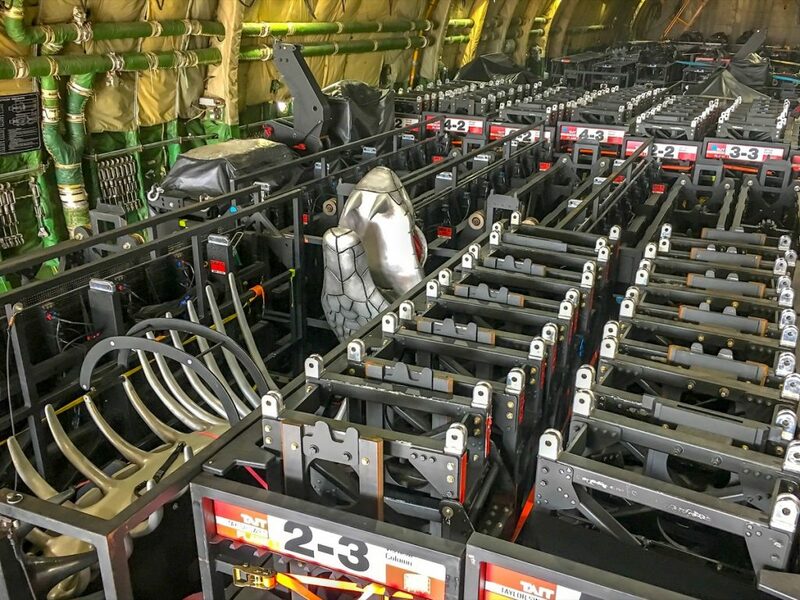 Antonov Airlines transported stage and concert equipment for US pop-star Taylor Swift, from Brisbane, Australia to Auckland, New Zealand, and then on to Narita airport in Tokyo, Japan. The Ukrainian heavy lift carrier used two Antonov AN-124-100 ‘Ruslan’ aircraft to ferry the singer’s light-show system and equipment earlier this month for the final leg of her global tour, Reputation Stadium Tour. The Ukrainian heavy lift carrier used two ANTONOV AN-124-100 Ruslan to ferry the singer’s light-show system and equipment earlier this month for the final leg of her global tour, Reputation Stadium Tour. 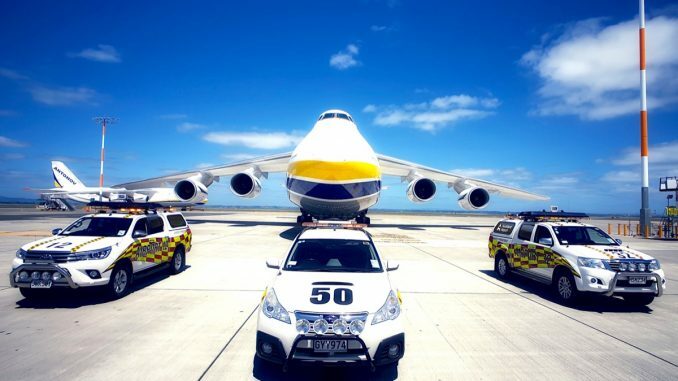 “After evaluating all of the aircraft and air carriers capable of fulfilling the operational requirements of our client’s schedule, which required the uplift of 576 tonnes within 36 hours from Brisbane to Auckland, it became clear that the Antonov Airlines-operated AN-124 aircraft was the ideal aircraft for the mission,” says David C Bernstein CEO of Rock-it Cargo, the worldwide freight forwarder for the 2018 Taylor Swift Tour. Graham Witton, managing director of Antonov Airlines in UK says: “Antonov AN-124-100 was the obvious choice because the equipment that was being transported needed the full floor space that the aircraft can provide. 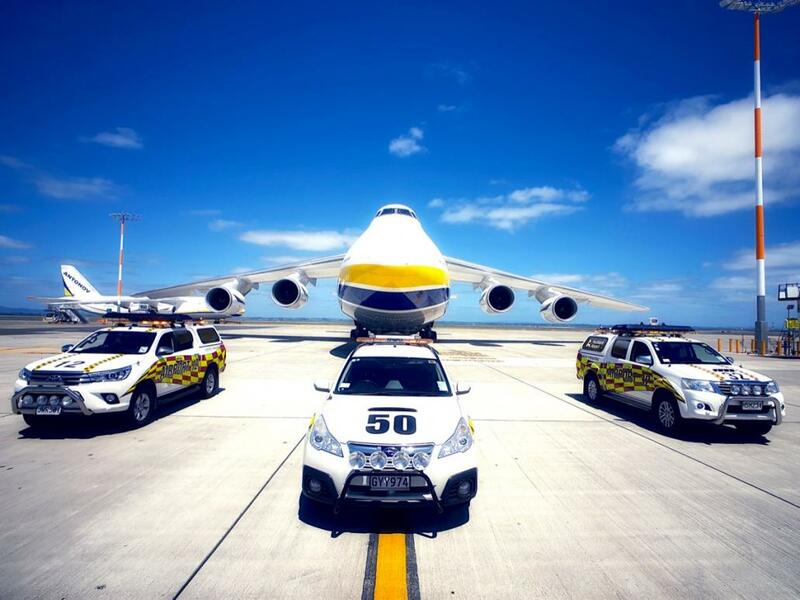 In total, the two Antonov AN-124-100 aircraft, which have a payload capacity of up to 120 tonnes, flew nine flights with six taking off from Brisbane airport and three leaving Auckland Airport for Tokyo. Antonov Airlines operates a fleet of seven AN-124-100 Ruslan aircraft with up to 150 tonnes payload, its 60 tonne payload AN-22, the world’s largest turboprop-powered aircraft, and its unique 250-tonne payload AN-225 ‘Mriya’, the largest aircraft in the world, as well as smaller AN-74 and AN-26 aircraft.